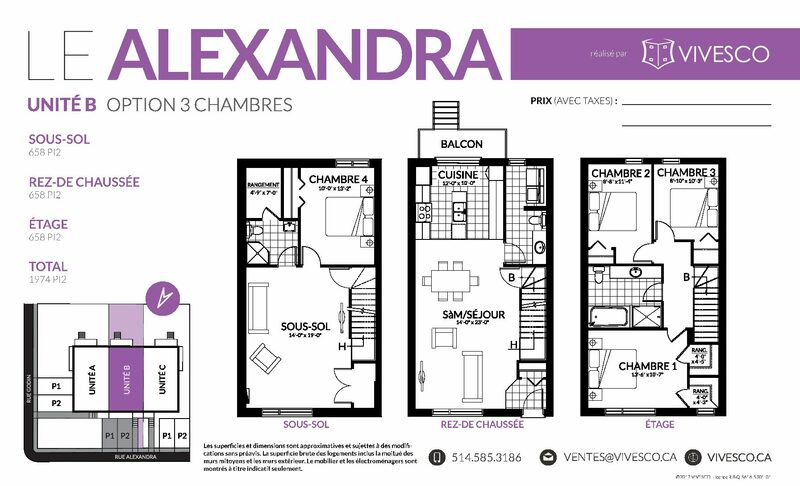 Premium location in Saint-Hubert. 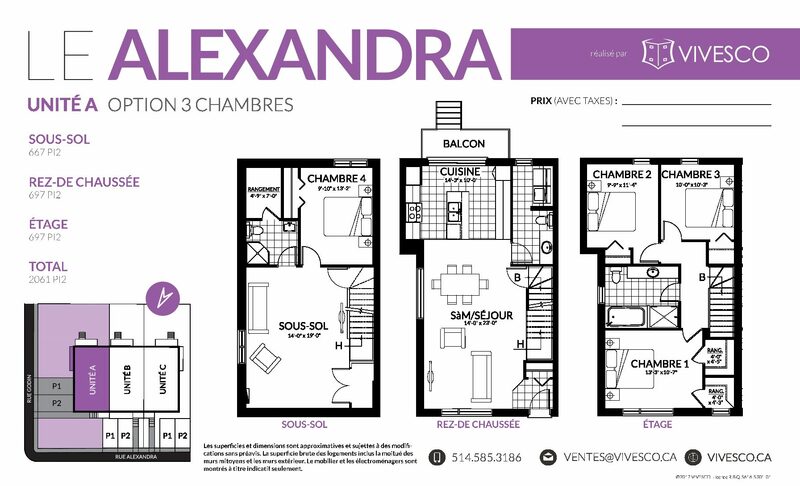 Just steps away from all essential services, Longueuil subway station and Jacques Cartier bridge. 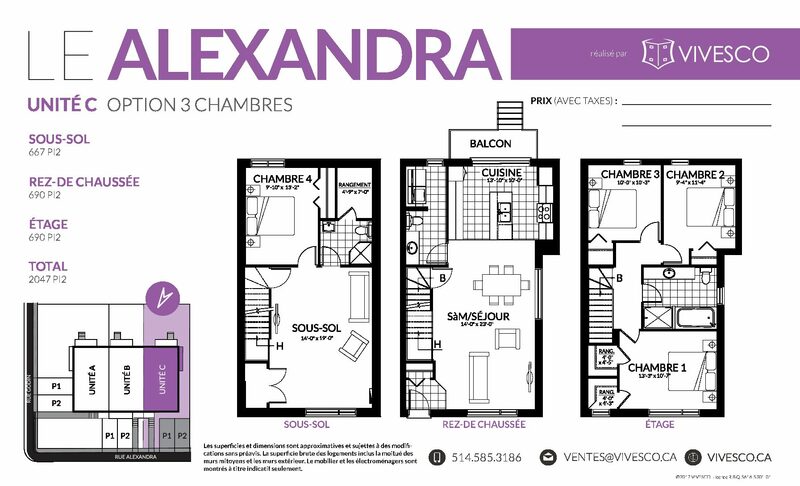 The Alexandra offers a turnkey formula that combines tranquility and proximity to services. 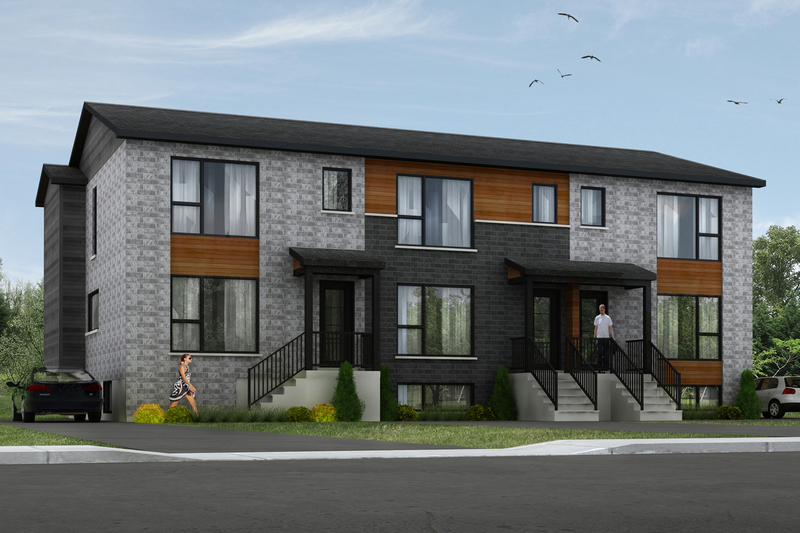 Modern and accessible, The Alexandra is a new estate project involving 3 townhouses in condo formula.